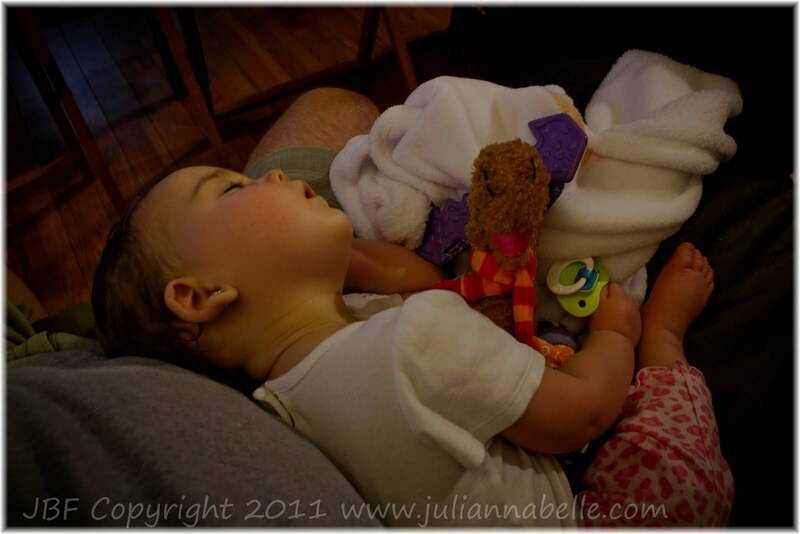 This is so sweet...but, poor Julianna :( What a lot to go through at one time! We're full of allergies and asthma over in this house too. No fun! !